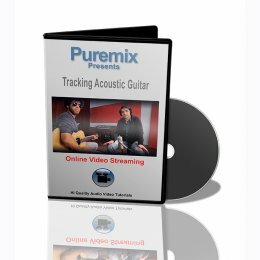 This tutorial will show you how to record acoustic guitar. 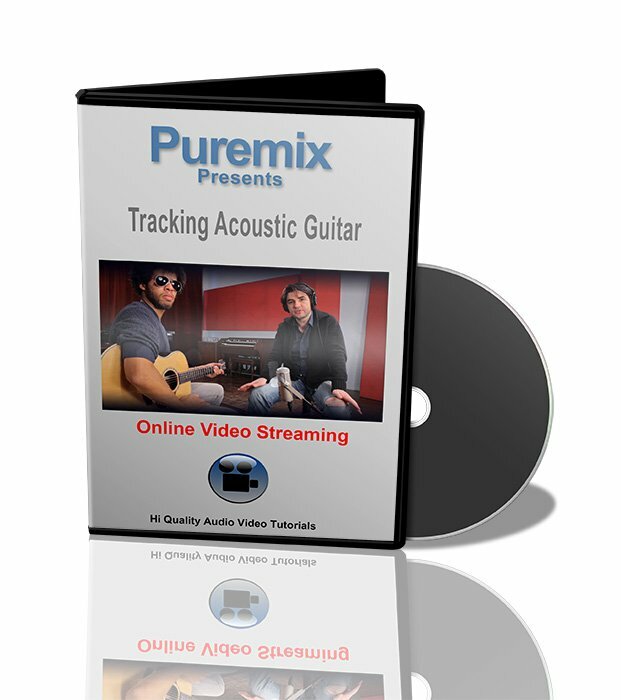 Puremix presents 'Recording Acoustic Guitar'. This trailer approaches the multiple ways to record acoustic guitar and you can use different microphones to give different 'colors'. This is what we are showing you in this video.